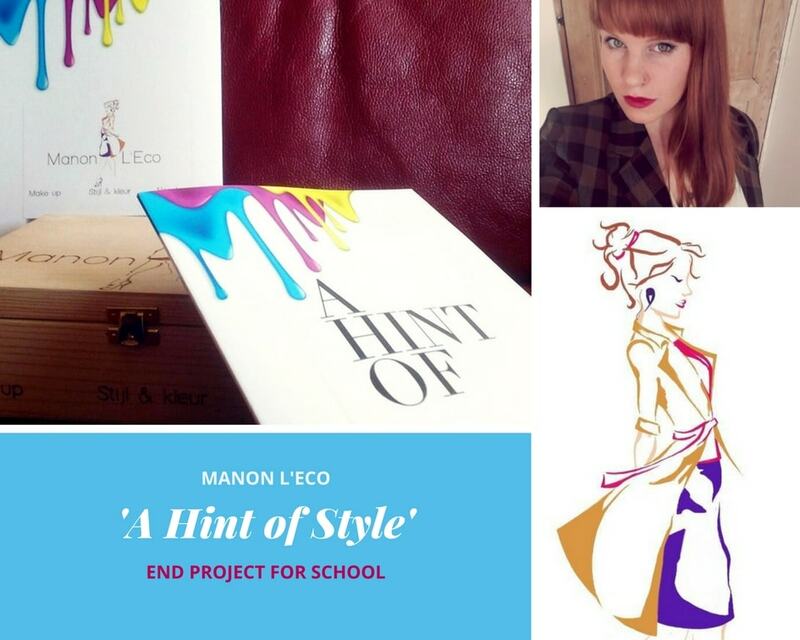 Manon de Ridder (which literally translates to Manon ‘The Knight’) is a student that did a ‘Color and Style’ course. For her end project, she made a magazine showcasing the course and everything she’s learned. Manon is full of ideas and can’t wait to get started on any of them. She has been busy completing her course and starting her own company, ‘Manon L’Eco’. She provides home visits to women who want personalized color and style advice. Women can enlist her services for professional recommendations on colors, clothes, and makeup, tailored specifically to them. Manon also sells beauty products that are Eco-friendly. “The environment is extremely important to me. That’s why my company is called Manon L’Eco. The name is a play on the word ‘ecological’”. She is planning on continuously adding content to her end project magazine, which she has called ‘A hint of color and style’. Check out Manon’s website, Pinterest and Instagram for more.